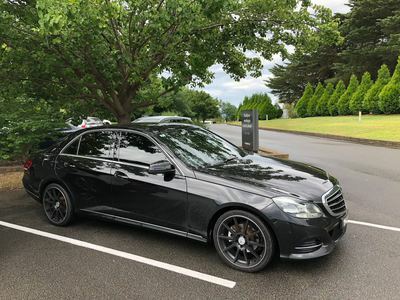 Our Chauffeured VHA cars fleet consists of new and current shape luxury vehicles, driven by highly experienced Chauffeurs. At Chauffeur Link Melbourne, the luxury fleet only consists of a range of ultramodern cars. Our goal is to provide best chauffeur car service in Melbourne and we do not compromise on the quality of the cars.